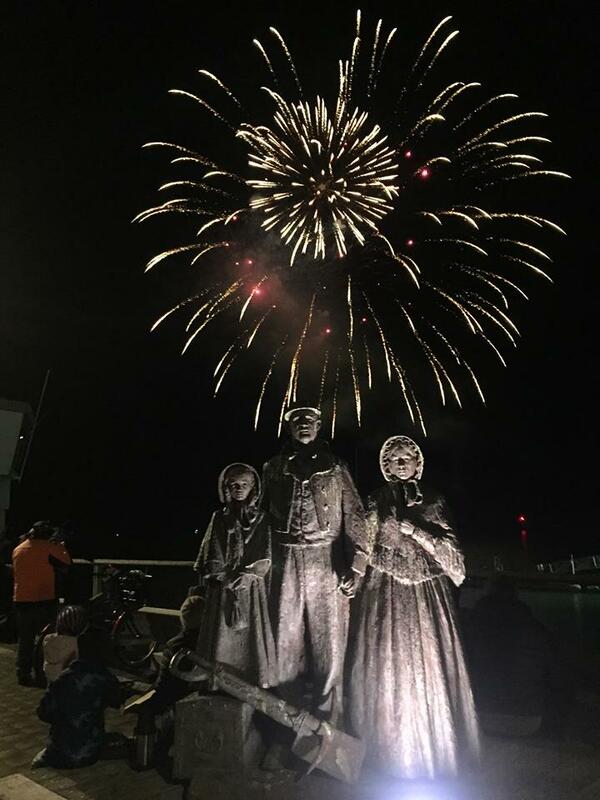 A large crowd enjoyed the Nelson Blessing of the Fleet 2017 fireworks, as has been the case for many years. Blessing ceremonies for fishing fleets are common around the world, though this may be the only one that regularly makes use of a fireworks display. The show is fired from a barge off Wakefield Quay, which has some significant advantages over land based shows. These include an unobstructed view to the audience, and a lovely reflection of the fireworks cast on the water. 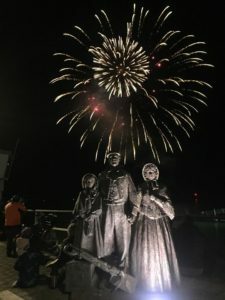 The annual fireworks display opens the popular weekend long festival. The Blessings are a memorial to all those who’ve lost their lives at sea. They serve to also bring good fortune to all those who continue risk their lives at sea. Photo courtesy of Katrina Lea Raven.